Serverless and Kubernetes are two of the fastest-growing technologies in the cloud-native space. Every major cloud provider now offers a managed solution for both of them. In many cases, they are both trying to achieve the same goal: reduce the cost of running infrastructure and deliver software faster. But which will dominate? Will the future be serverless? Or Kubernetes? 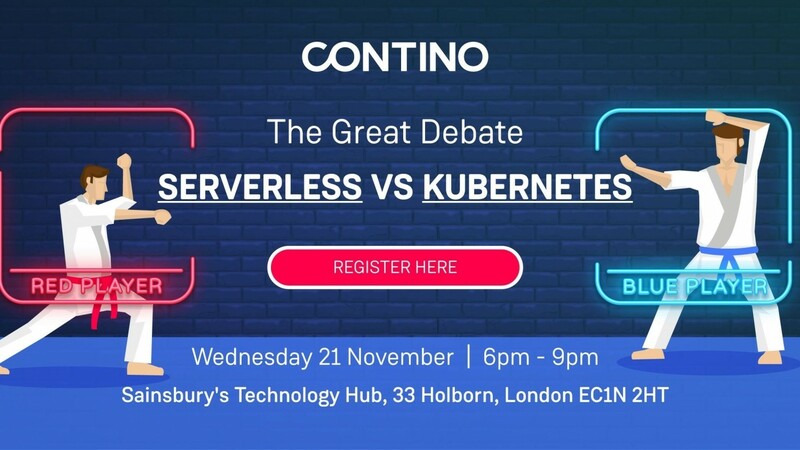 Or serverless on Kubernetes? In this debate, two teams of experts will argue why their technology will dominate the future of cloud-native. They will explore when you should run versus the other, what impact they might have on your team and perhaps if there is a future where both co-exist?